History, they say, is written by the survivors. 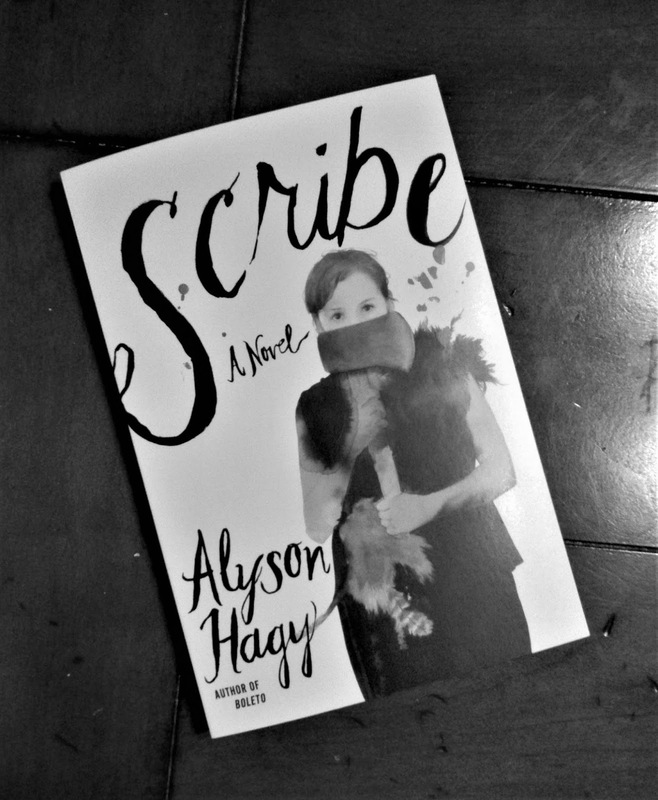 In Scribe, Alyson Hagy gives us the history the survivors of our time will write. Her language is spare, unsparing, precise, as befits a historian of a time to come, when the Empire has devolved into chaos and terror, and love must travel light to survive.